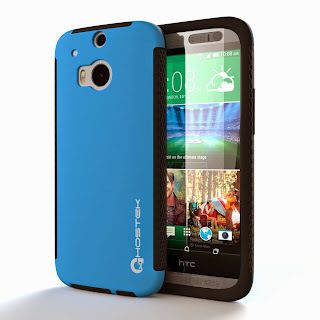 5 Incredibly Awesome Cases to Outfit Your iPhone or iPod Touch ~ Android Forever! It's the weekend, and roaming stores is always a great past-time. So we thought we would highlight a few of our more unique cases for you to enjoy because shopping online is just as enjoyable! This is just a small sampling from our lovely accessories collection. 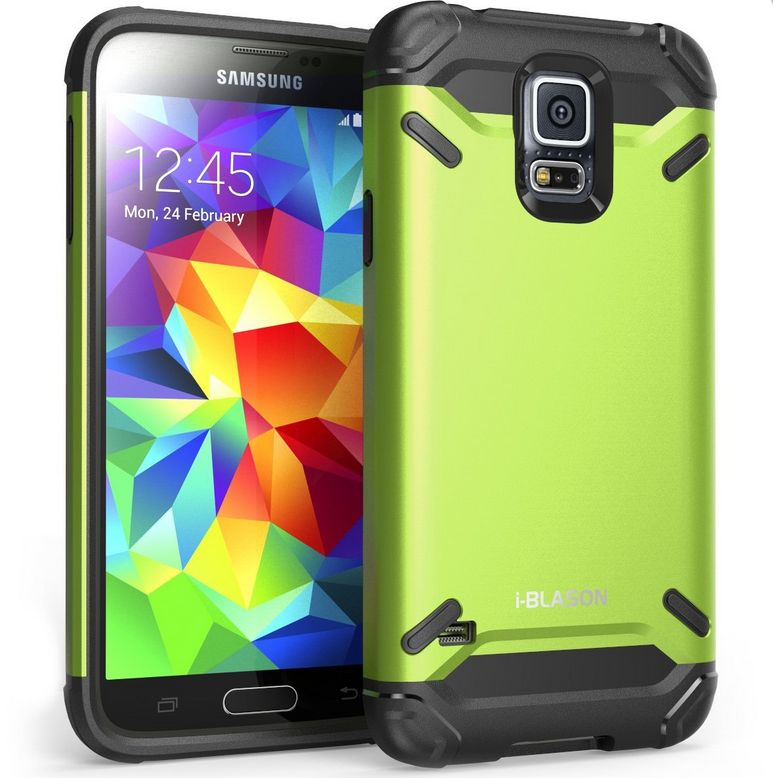 Visit coolmobileaccessories.com and enter the Item Number in the Search Box to see all the details of each case. - What country have you enjoyed watching most on World Cup FIFA 2014? 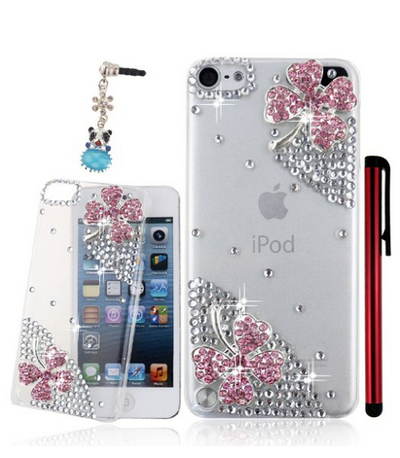 - Sparkling bling on clear case shows off your device to perfection! 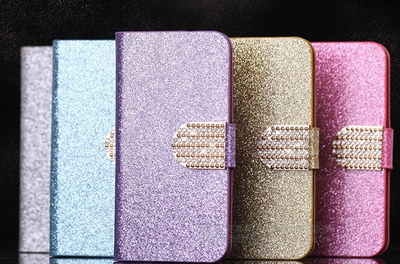 - Glimmering wallet case that securely encloses your phone.